If you scroll down, you should find links to the homework if you forget to take your book home on Fridays or if you misplace it. 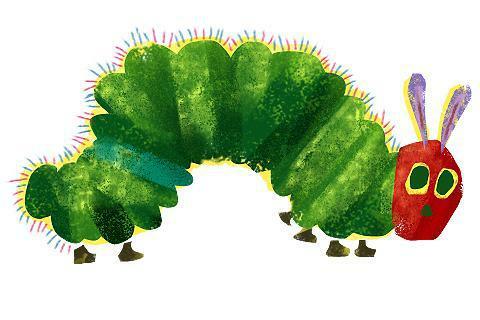 One of our favourite shared texts is The Hungry Caterpillar by Eric Carle, which is the reason for the image above! The children have written some lovely stories of their own and we currently have a super display in the making, linking it to our Food Glorious Food topic. Pop in and check it out if you wish, or have a sneaky peek through the classroom windows at the end of the day :). Children need to bring their diaries and reading books into school everyday and their books will usually be changed twice a week. They will be changed if it is clear in the diary that your child has read those books so please ensure your initials are next to the title. If your child is a ‘free reader’ continue to sign the diary every time they read to you so we can reward those children with their reading efforts too! 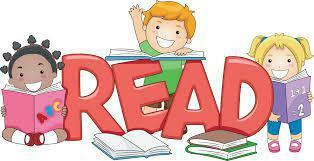 Every child should try to read most nights, for about ten minutes. Please try to talk to your child and ask questions about their text, as this all helps when we do comprehension activities. If you have any time to volunteer to help change books, please let one of us know J. We are extremely lucky with our parent volunteers, so a BIG THANK YOU to those of you who come in to help! This will usually be on Tuesdays and Wednesdays. However, please ensure kits are in school all week in case of any changes. Jewellery cannot be worn during P.E. lessons and long hair must be tied back. 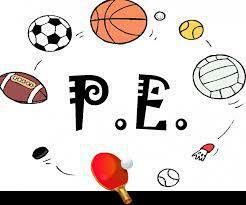 If your child is unable to do PE or has a special requirement, please send a note into school, or write in the diary. 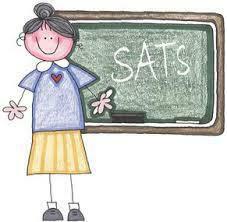 These are statutory tasks and tests we have to give the children. We will be starting these tests on Thursday 19th May. There will be 5 topics which will last approximately 7/8 weeks. If your child does any work related to the current topic they can bring it in to share.